This firmware is only for Xiaomi Mi1 / Mi 1S smartphones with Qualcomm Snapdragon S3 MSM8260 as CPU. Download latest Android KitKat 4.4.2 stock firmware for Xiaomi M1 / M1S smartphonefrom here or here. Download previous firmware from here. 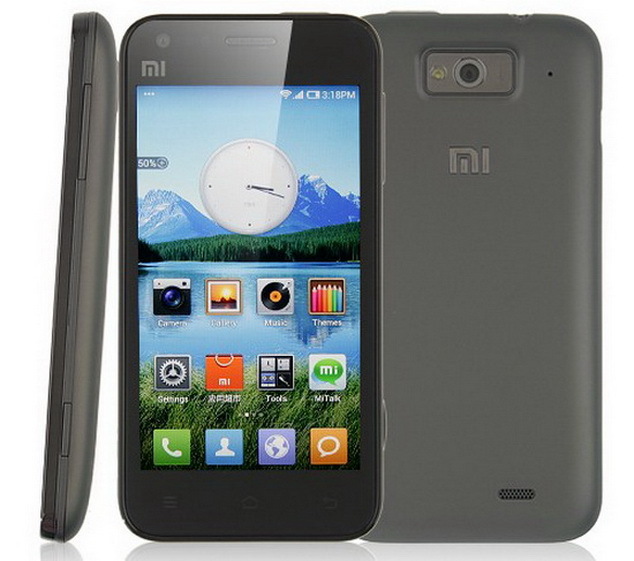 Xiaomi Mi1, (often referred to as Xiaomi Phone) (simplified Chinese: 小米手机; traditional Chinese: 小米手機; pinyin: Xiǎomǐ Shŏujī), is a high-end Android smartphone produced by Xiaomi. The device uses a Qualcomm Snapdragon S3 (dual core, 1.5 GHz) as its CPU and an Adreno 220 as its GPU. The device was initially sold at a price of ¥1999. When it was released, the device received more than 300,000 pre-orders in the first 34 hours. On 20 December 2011, the company announced a partnership with Chinese telco China Unicom. The plan was to offer one million custom Mi1 models at ¥2699 at Unicom stores on various two to three-year term contracts. Xiaomi was shipped with MIUI pre-installed, but it also supports stock Android ROMs and other 3rd party ROMs.